Cryptocurrency organization specializing in Altcoins, strategy, retail, mining, ICOS and education. Turn the sea of red into the fields of green on your journey to the moon. 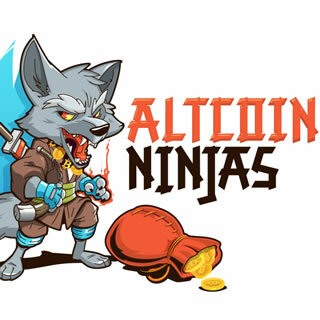 Join the Altcoin Ninja family today. The signals of Altcoin Ninjas PRO are not refundable. We offer extended performance reports to all visitors and users, so everybody can check the signals before subscribing. Therefor subscriptions for paid signals are not refundable.